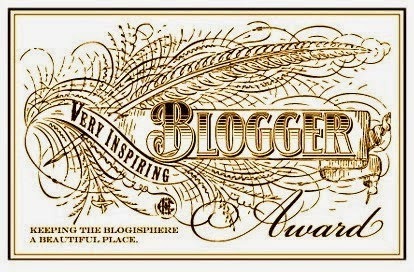 I have been nominated for Very Inspiring Blogger Award by the wonderful Celine. I can't believe in such a short time this has happened. Thank you so much Celine for this nomination. Very much appreciated! 2) I have a thing for shoes and handbags, never can have enough of these items! I nominate EVERYONE thats following me!